Besides the multiple allergies, nuts became a threat that could take the life of Zen Honeycutt's son at anytime. She had to live in fear everyday. A fear that became even more real after two close calls that left him near death had he not gotten treatment in time. Other allergies brought different types of suffering. As a mother trying to protect your child, you search tirelessly for answers. Click here to go to the video where Zen Honeycutt shares her story. 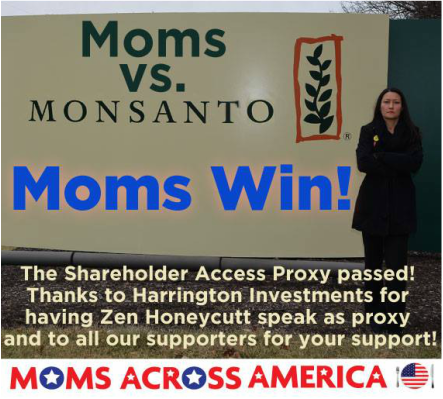 FIND OUT WHAT HAPPENED WHEN ZEN HONEYCUTT WENT FACE TO FACE AGAINST MONSANTO CEO HUGH GRANT. TODAY AT 4:00 PM PST @KCAAEXPRESS.COM WATCH ON USTREAM, LISTEN ON TUNE IN OR CALL 832-999-1050. Click here on how to tune in live. 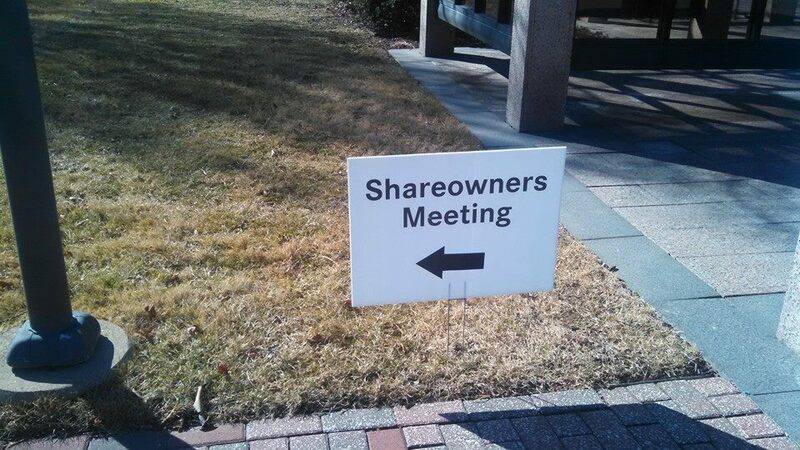 IT TOOK A LOT OF COURAGE TO WALK INTO THAT MEETING AND GO FACE TO FACE, EYE TO EYE AGAINST ALL OF THOSE MONSANTO SHAREHOLDERS AND CEO HUGH GRANT. 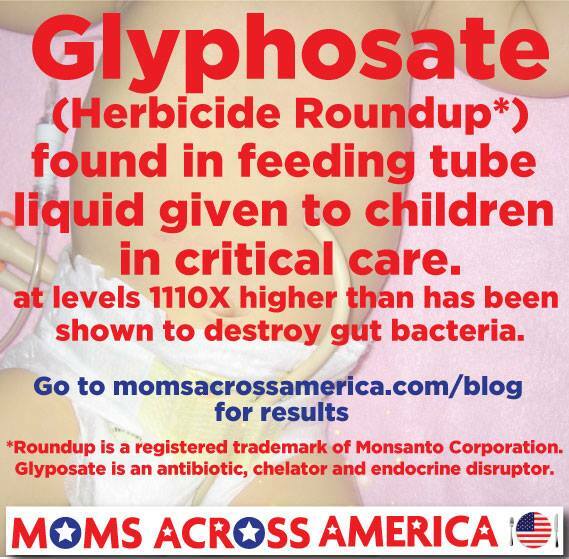 When Moms Across America March members tested positive for high levels of Roundup Glyphosate in their breastmilk, an anger was created that something as precious as the nourishment fed from a mother to a child had been also contaminated by Monsanto that this group took immediate action. 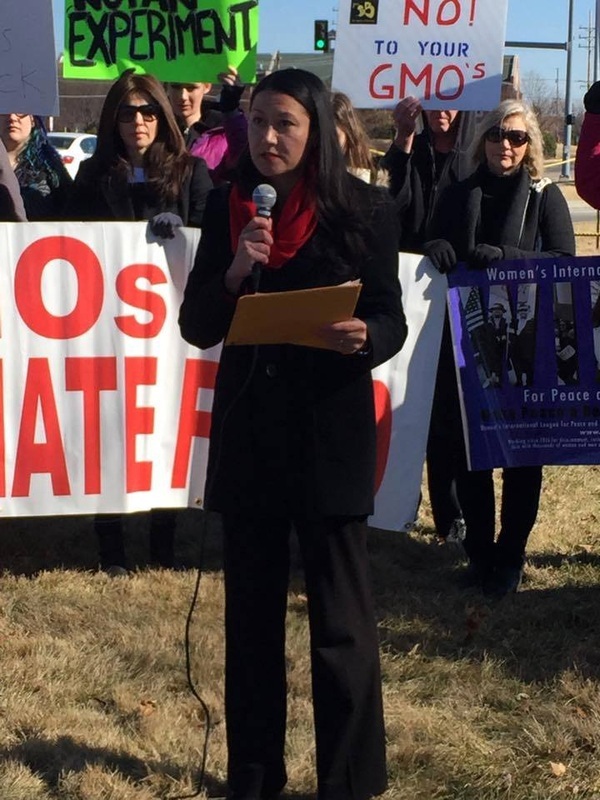 Zen Honeycutt has went to Washington DC to meet with the EPA after moms in her group had there breastmilk test as high as 1,600 times over the limit allowed in water in Europe for Roundup Glyphosate. 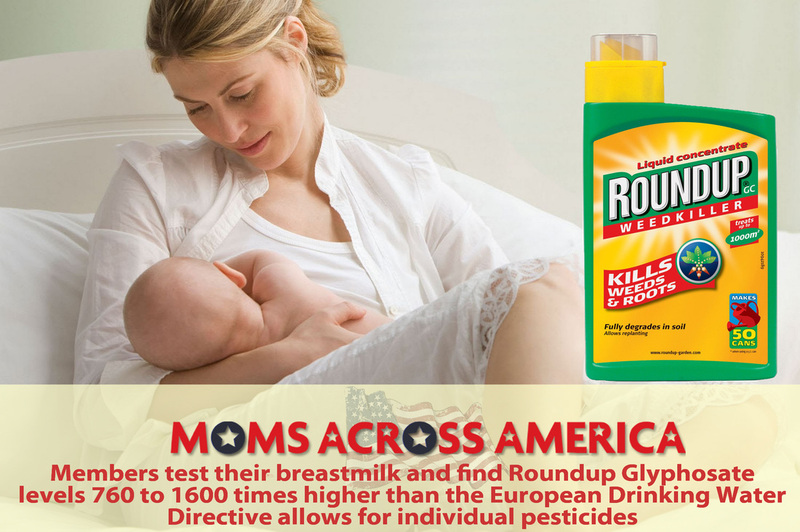 It was not easy getting the EPA to even consider talking to them, but after thousands of calls were made by Moms Across America members asking the EPA for answers why they had Roundup in their breastmilk, a place it was never suppose to be, they finally agreed. Other top scientists and people that had been through hell as a result of this poison also joined her and testified to the EPA group asking for an immediate RECALL. 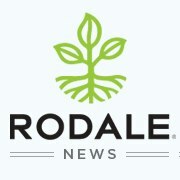 Their final response is that "they did not see any risk or reason to recall the pesticide, which is also registered as an antibiotic so kills gut bacteria as well and therefore weakens immune systems. UNACCEPTABLE AND NOT SAFE FOR BABIES! This group made a gallant effort to convince the EPA to RECALL Roundup Glyphosate based on MANY new studies that clearly show MULTIPLE RISKS associated with its use. The "Precautionary Principle" tells us the message is clear, "if there is doubt, don't use it!' 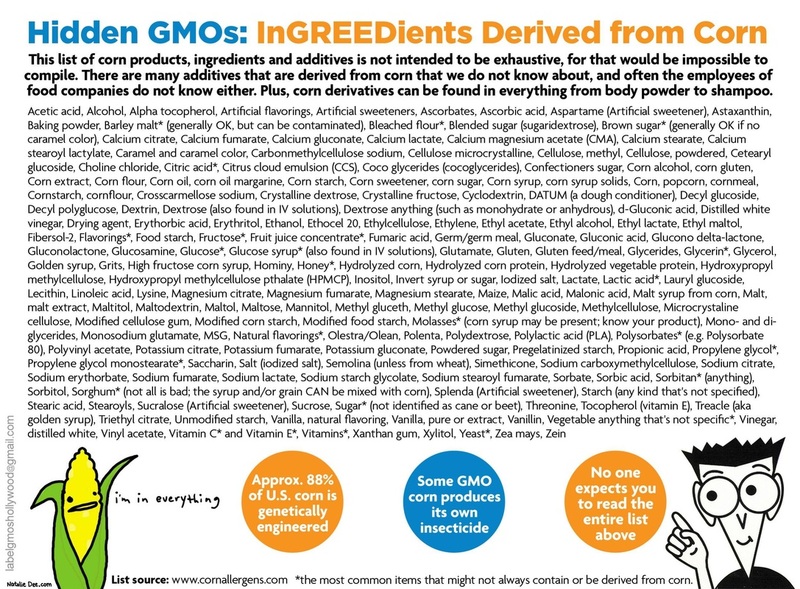 The EPA refuses to accept the truth and sided with Monsanto and said safe. Click to read the account of the visit. JOIN THE HUNDREDS OF CONCERNED CITIZENS THAT WILL BE MARCHING IN 4TH OF JULY PARADES ACROSS THE COUNTRY THIS YEAR. YOU CAN MAKE A DIFFERENCE! Besides her duties as a mother, Zen Honeycutt has been educating people across the USA and as far as China! The Larry King of China traveled all the way to Zen's home to interview her on GMOs in food. 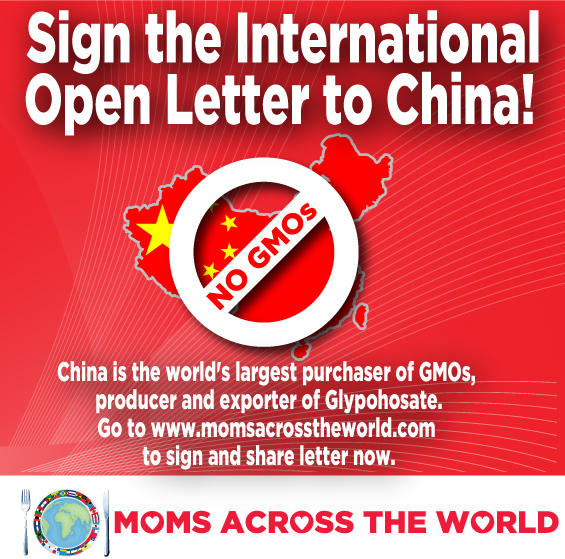 Monsanto wants China to use their GMOs and accept imports of GMO foods because will help to increase profits substantially. 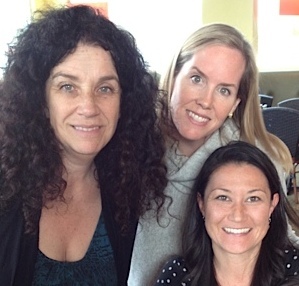 This group of women are role models to us all. Zen Honeycutt, Moms Across America March and her friend Kathleen Kelly Hallah that helped Zen from day one. 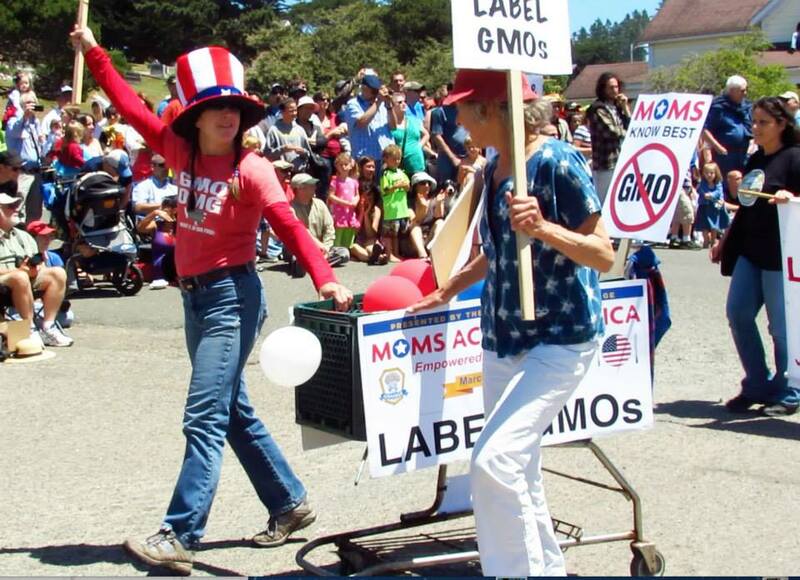 Pamm Larry is a hero in California for being the inspiration to get GMO legislation, Prop #37 on the California ballot, and is still working to get a GMO labeling law passed. 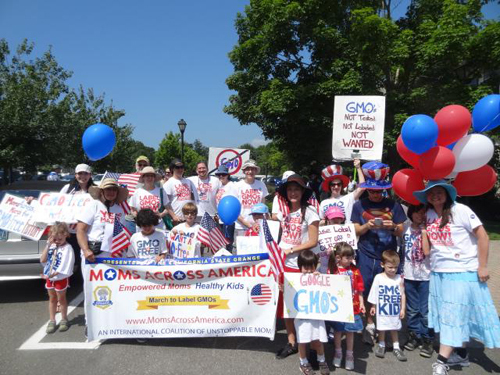 Hear more from Kathleen and Zen below about their stories, how GMOs/pesticides impacted childrens health, and about marching in 4th of July parades. Click here to go to our interview with Pamm Larry. CLICK HERE TO WATCH THE VIDEO OF ZEN HONEYCUTT AND KATHLEEN KELLY HALLAH TELLING THEIR STORIES OF THE HELL THEY HAD TO GO THROUGH WHEN THE HEALTH OF THEIR CHILD WAS THREATENED. 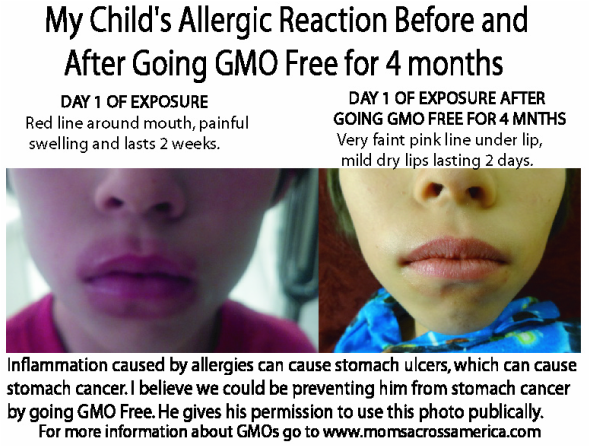 OUR CHILDREN HAVE ENDURED SOME OF THE BIGGEST ATTACKS TO THEIR HEALTH FROM MONSANTO PRODUCTS. IT IS HARD TO BELIEVE THIS IS HAPPENING TO THEM.